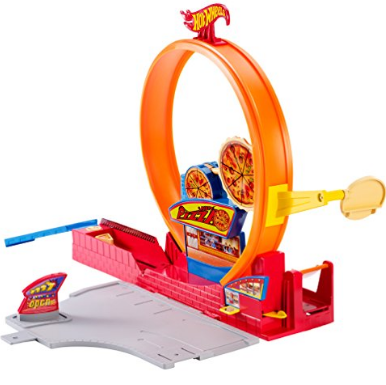 Is your little man or lady as crazy over Hot Wheels as my guy is? I’ve actually lost count of how many Hot Wheels we have in his collection. He’s always obsessing about the latest collection and at the moment all his attention is on the Colour-Shifter, which changes colour when you dunk it in water. Warm water changes the colour and icy water changes it back, it’s the coolest thing! 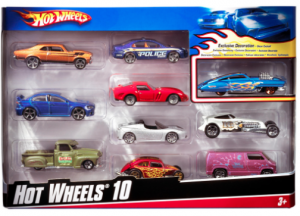 Hot Wheels Essentials are the must-haves for a start-up collection or to add to an existing one. These unique vehicles have been an enduring favorite of collectors, car enthusiast and racing fans of all ages. 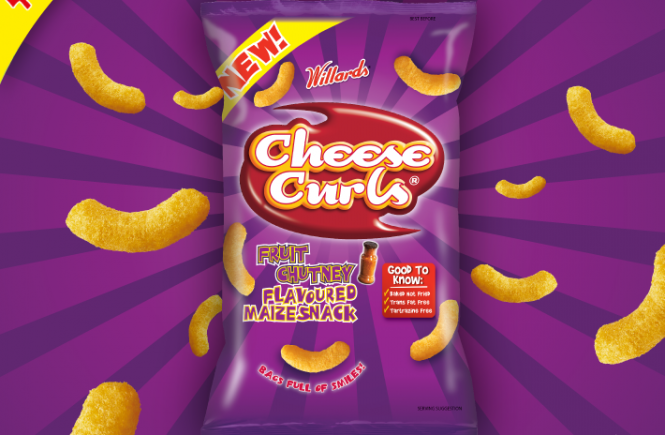 They are available in a 1, 5 or 10 pack. 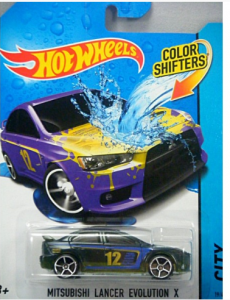 The 1 pack comes with 3 Hot Wheels vehicles in a variety of themes and colours. 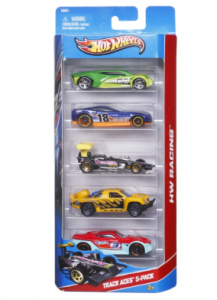 The Hot Wheels Basic 5 Pack is made up of authentic sports cars with exciting colours and eye-catching details. Each pack is an instant collection that offers five times the amped-up action! The Basic car 10 Pack allows you to choose from a wide variety of vehicles, ranging from sleek sports cars to exotic race cars and popular roadsters. Trade or swap cars with cousins and friends, I remember trading all sorts of toys with friends at school and it was always fun. 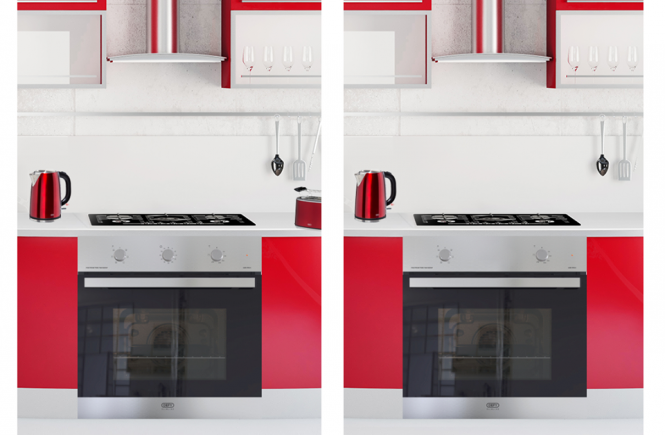 As you’ll see in the picture below, we have some duplicates in our collection so it’s a perfect idea for that. Enhance your child’s creative skills and get them to build their own track for their Hot Wheels – using anything from paint to coloured paper to boxes. Spend time outside “at the car wash”, cleaning their cars. They’ll learn the important life skill of taking care of their things. 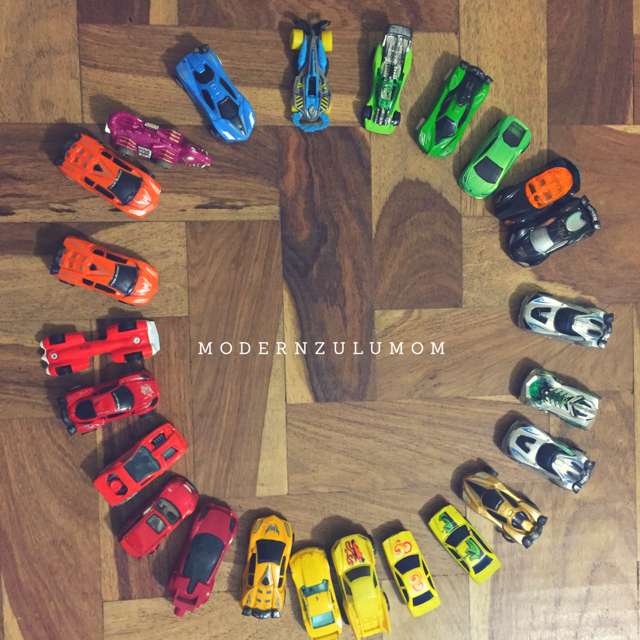 Get your pre-schooler to organise their Hot Wheels according to their different colours to build cognitive skills in a fun way. Of course I would love to give you a chance to experience the awesomeness of Hot Wheels by giving you a chance to win a set of Hot Wheels die-cast cars and a track. Simply comment on this post, telling me what you and/or your child love most about Hot Wheels. 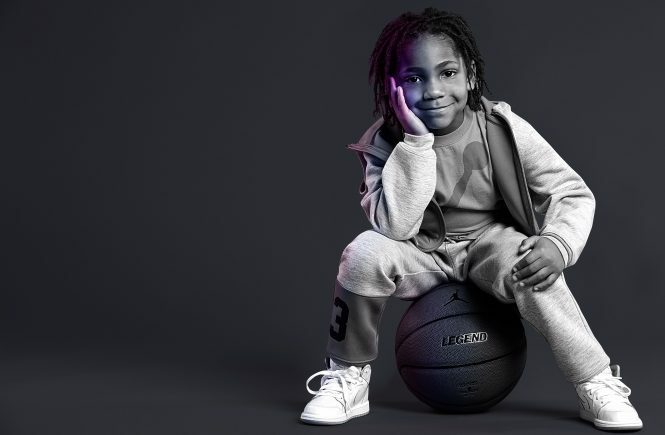 My four-year-old daughter loves that they can fit in her pocket, plus she loves that during holiday camp days at school the boys don;t care that she is a girl when she brings her cars. She also loves the bright colours so she will be beside herself when I tell her about the Colour-Shifter cars which we didn’t know about! The girls are really loving the Hot Wheels I see. So cute that the boys include her when they play car games. Love it. My daughter knows her revs and gets excited when she hears the purr of an engine. She gets that from her dad who sheds a tear when he sees a classic car on TV. Talk about sentimental! So gifting her with these iconic toy for her upcoming 13th birthday would be a treat. She is not your typical tomboy I might add as she told me she would be driving her Mustang in heels darling! So please wave that magical wand dearest Modern Zulu Mom( love that name)? My Motörhead princess would go vroom vroom for sure! 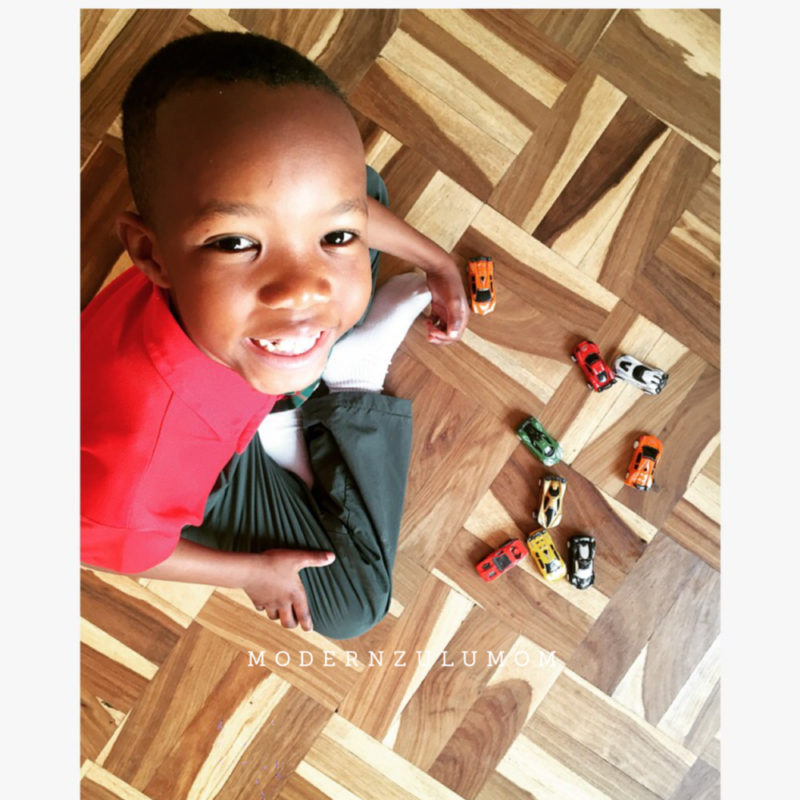 My son simply loves all the different kinds of cars and races them against each other. I love them because they are strong and durable. My little one even haas old cars from his brothers that have held up very well after 9 years!